naturally Gluten Free | Zero trans fat | Zero Cholesterol | and without any Chemicals, Preservatives or Colourings. Our rice stays crispy in milk for at least 20 minutes. Supreme SMEs Startup Award 2017 the Prime Minister of Thailand. urging flour to be done in 2 seconds which is harm to its natural materials. But we bake it by real Whole Grain, full body of Thai rice, not flour, with Simple Roasting Process. stay crispy in milk for at least 20 minutes. Please try ! Another highlight is wheat, oat, barley all are contains Gluten, but Thai Rice is naturally Gluten free ! We also use Brown Rice direct from Thai farmers in countryside villages for our cereal products. It’s full of natural Minerals and Vitamins without adding any artificial additives at all. 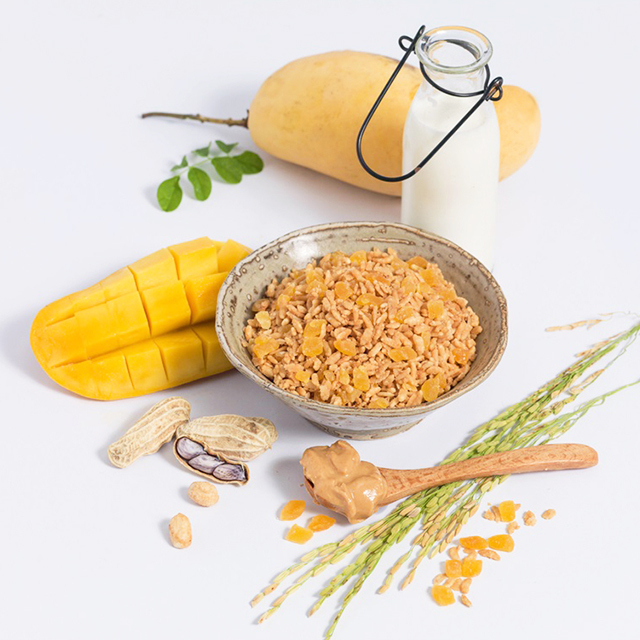 We also charming a cereal with Tropical Fruits likes Thai mango, banana, pine apple. We ively choose tropical fruits to our cereal, to make sure that no corn, no GMO problem ! We are GMO Free ! 1. ซีเรียลส่วนใหญ่ทำจาก ข้าวสาลี ข้าวโอ๊ต ท่านทราบไหมว่า เคมิลค์ซีเรียล ทำจากอะไร? | Most of cereal made from wheat, oat. Do you know what K-Milk Cereal made from? 2. กระบวนการผลิตของ เคมิลค์ ซีเรียลเป็นอย่างไร? | What is the Processing of K-Milk cereal? 3. ท่านมีความเข้าใจเกี่ยวกับ "เนยถั่ว" อย่างไร? | What is your understanding about "Peanut Butter"? 4. ท่านทราบหรือไม่ว่า เคมิลค์ซีเรียล มีจุดเด่นอะไรบ้าง? | Have you knows, what are the best of K-Miilk Cereal? 5. 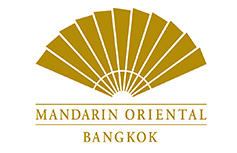 เคมิลค์ซีเรียล รับประทานอย่างไร? | How to Eat K-Miilk Cereal? 6. ในการเลือกซื้อซีเรียลอาหารเช้า ท่านคิดคำนึงถึงสิ่งใดเป็นอันดับแรก | What is the criteria you think of when buying breakfast cereal? 7. เคมิลค์ซีเรียล ได้รับรางวัลใด จากภาครัฐของไทยบ้าง? 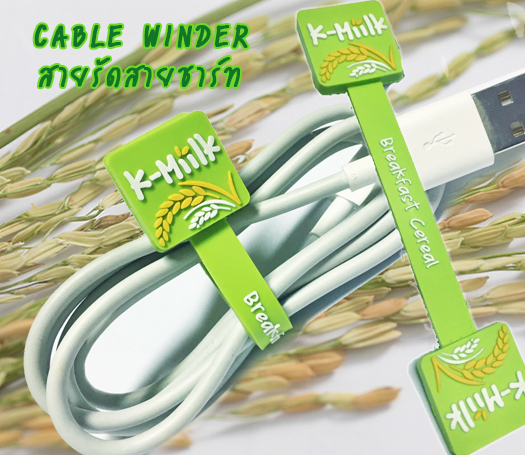 | Which Awards do K-Miilk Cereal has been achieved Thailand Government Agencies? 8. มาตรฐานสากลสำหรับอาหารตัวใด ที่ควรมีสำหรับการส่งออกอาหาร? | What is the International Food Safety Standard should require for Export Food?